Thank you for your comments and we are so pleased you enjoyed your stay in Grand View and look forward to seeing you again. 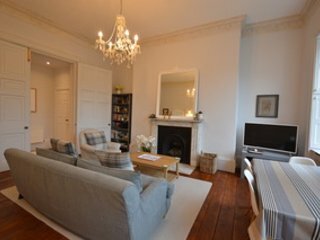 This is a gorgeous apartment right next to Bath's Rugby Ground, but facing the famous Great Pulteney Street. Everything you could possibly require is furnished in this stunning apartment. 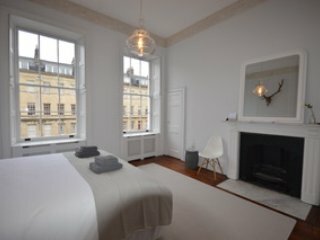 This is Bath - Jane Austens Bath, the Roman Baths, the new Thermae Bath Spa, The Royal Crescent, The Circus, The Assembly Rooms, Pulteney Bridge - its all here: Architecture, Art, Theatre, Christmas Market, and the Bath International Music Festival! This townhouse, is only a few steps from the Abbey and the Roman Baths - and all the shopping you could wish for Rugby - Bath is one of the premeir Rugby leagues and the recreation ground where home games are played in behind Great Pulteney Street - we have an awesome view of the pitch from out rear windows! Bath is easy to reach - by boat, plane, train, car and on foot! 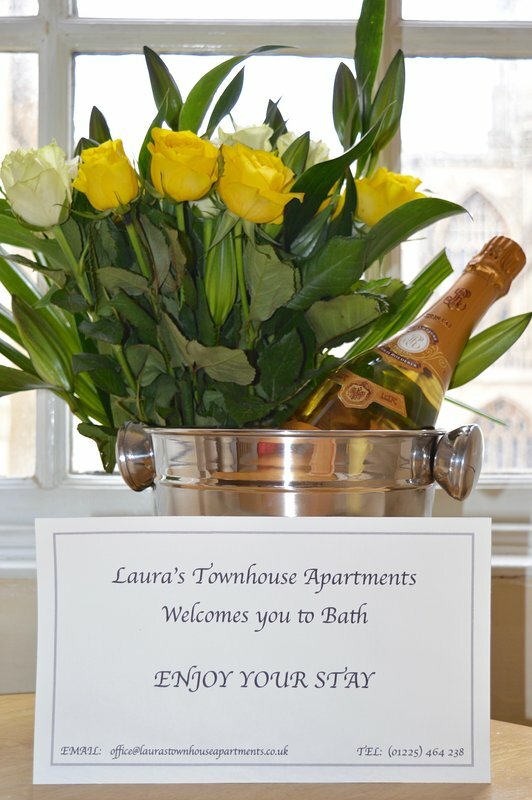 We are in the very centre of Bath and when you make reservations, I will give you complete instructions so that you will not get lost!